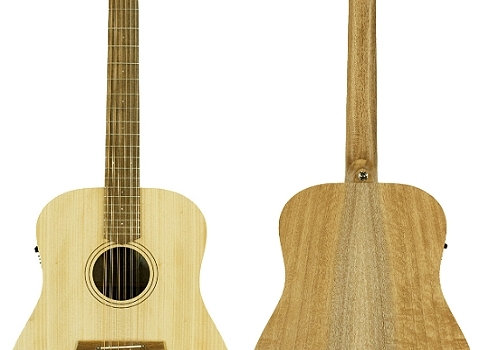 CCFL2EC-CB – Cedar Top with Blackwood Back and Sides. 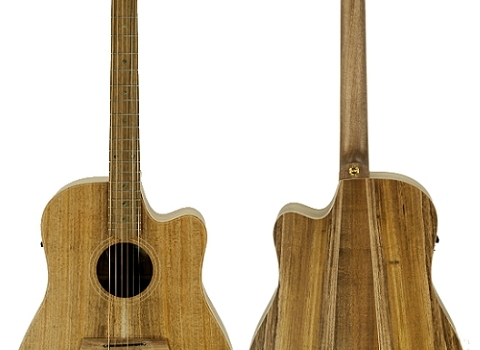 Australian Blackwood Top, Back and Sides. 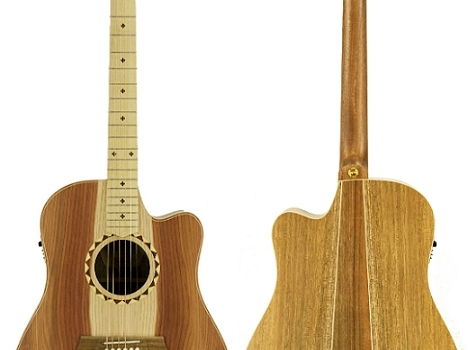 Redwood Top with Rosewood Back and Sides. Redwood top with Blackwood back and sides. 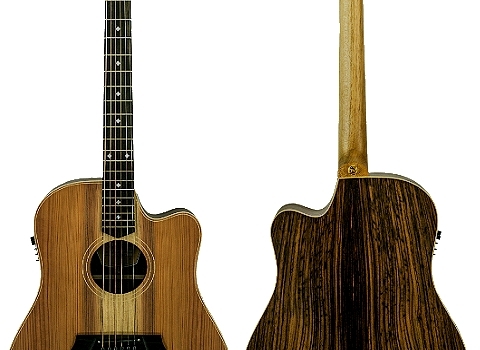 Cole Clark combines classical construction with innovative design and manufacturing techniques to produce a lighter, stronger, unique guitar with a natural amplified sound.